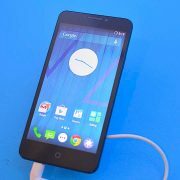 After Samsung Galaxy S3 has come to the market last year, people are buying this smartphone rapidly because of its useful and attractive features. But most of the users are facing several issues with their phones. The most faced problem is that Samsung Galaxy S3 reboots randomly. 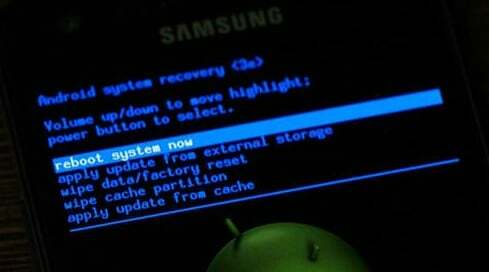 Many users have posted in the forum about the galaxy s3 rebooting problem. 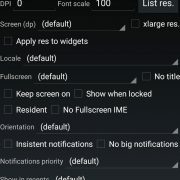 According to one user, his phone shuts off automatically after the screen turns on when he puts the phone in charge. 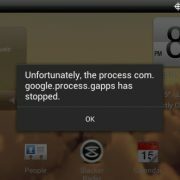 He also said that his Galaxy S3 showed an error message “Google process stopped working” before shuts off. And some other users said that their phones kept on rebooting automatically without any reason. Normally Samsung Galaxy S3 reboots randomly because of a software glitch. According to our research, this problem occurs because of the Play Store or the Chrome browser. So the way to fix the Samsung Galaxy S3 reboots randomly problem is by clearing data and cache. To do that, tap the Menu key from Home screen. Then tap on Settings > Application Manager > scroll and tap Google Play Store > tap Clear Data > tap Clear Cache > go back to apps list > find Chrome and then clear both cache and data. >When booted, you will see safe mode at the bottom left of the screen. Remove or disable all apps which you have currently installed. If you know if there is a culprit app that you have recently installed, which may have caused your galaxy s3 to reboot randomly, then remove it. A “Wipe Cache Partition” can easily fix the issue. But if your phone does not boots up in Safe mode, then it could be a hardware problem. In this case get your phone to a technician or if your phone is in the warranty period, then contact the retailers. the first method worked! cleared cache n data on play store google and chrome (no idea why i have both chrome and google apps) then restarted my phone its not tried to restart its self since, looking good! i thought my battery was faulty but nope looks like it was this!